Microsoft Azure Vs. Softsys Hosting Windows VPS – Who Wins? CPU Summary: Softsys VM’s have more than double the CPU power compared to Microsoft Azure VM of comparable specification. 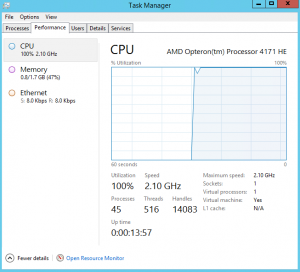 There has been no mention of type of RAM used by Microsoft on host machines running Azure VM’s – however, it is safe to assume that it would be DDR3 ECC REG modules which the same that we use (1600MHz). Total RAM allocation on Azure Small VM is 1.75GB whereas Softsys ECO 2 or SSDV2 Plan has 2.00GB Dedicated RAM allocated to it. This is something very critical for optimal performance of Virtual Machines and is rarely mentioned by providers on their websites. 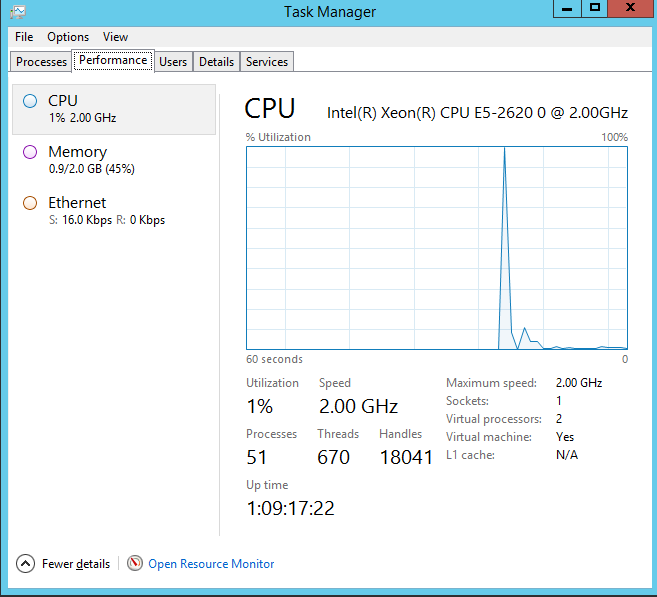 Azure Virtual Machine had shockingly low disk throughput which is far below than industry standard. 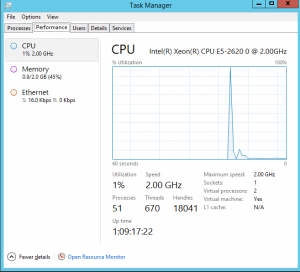 There has been no mention of type of storage used by Azure VM’s anywhere but terribly low disk I/O is something that degrades the performance of VM massively (even though if you have high amount of RAM / CPU unused). Our speed test results showed that MS Azure uses GigaBit connectivity which is the same as what we use on our ECO and SSD VM’s. Softsys ECO2 or SSDV2 Virtual machines are More Powerful with more than 2 Times CPU Power, 12.50% More RAM and Up to 900MB/sec More Disk IO Than Microsoft Azure Virtual Machines. 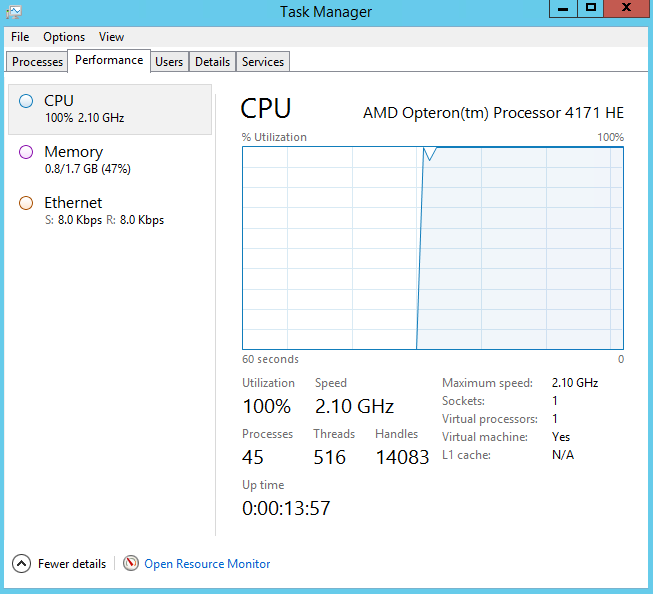 Additionally, Softsys VPS’ cost Up To 55% Less Than Azure Virtual Machine Of comparable specs.